David & Linda Ting founded Globalluxe Limited, and establish the Hong Kong office. Globalluxe partners with Kate Spade New York for Asia expansion. Globalluxe opens the first Kate Spade boutique in Hong Kong at the Harbour City Shopping Center. Designer Kate Spade visits Hong Kong for the grand opening party of the Harbour City boutique. 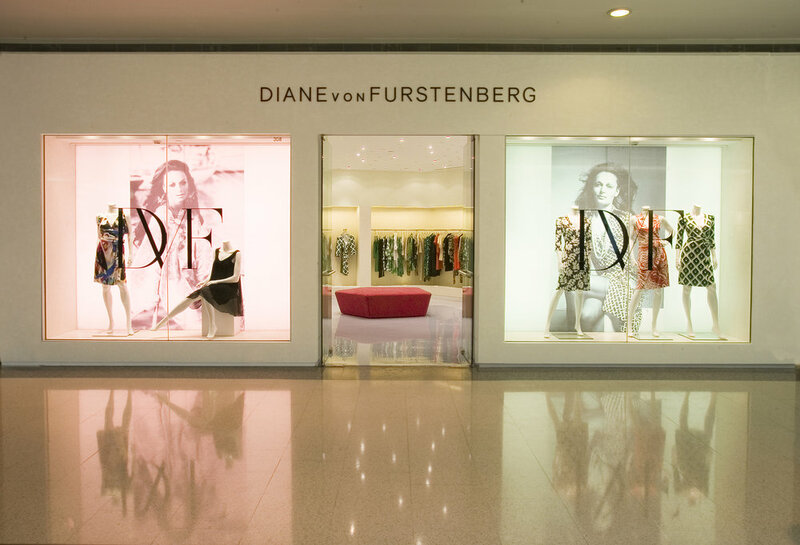 Globalluxe partners with Diane von Furstenberg for Asia expansion. 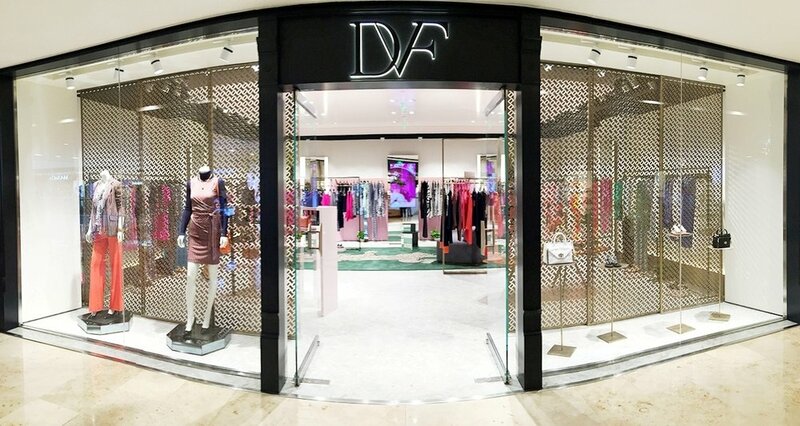 Globalluxe opens the first DVF store at The Landmark in Hong Kong. Designer Diane von Furstenberg visits Hong Kong for the grand opening party of The Landmark boutique and fashion show. 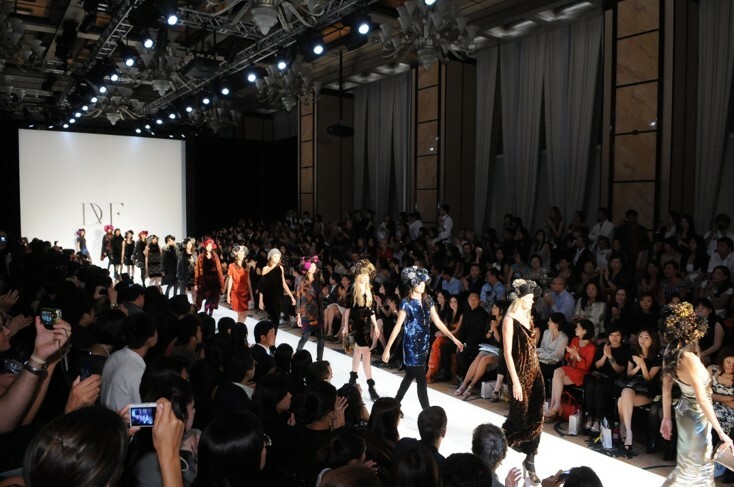 Globalluxe and DVF participate in the Singapore Fashion Festival. Designer Diane von Furstenberg visits Shanghai for the grand opening party of the Plaza 66 boutique. Globalluxe partners with Chervò for Asia expansion. Globalluxe opens the first Chervò boutique at Harbour City Shopping Center in Hong Kong. Globalluxe and DVF participate in Hong Kong Luxury Week. 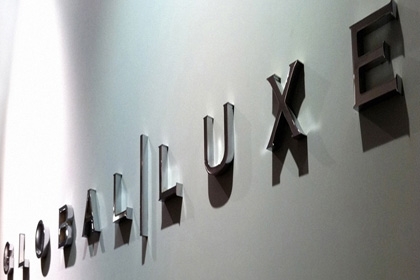 Globalluxe establishes the Shanghai office. Designer Diane von Furstenberg visits Singapore for the grand opening party of the ION Orchard boutique. Globalluxe and Kate Spade participate in Hong Kong Luxury Week. Diane von Furstenberg and Globalluxe celebrate The Red Ball in Shanghai and "The Journey of a Dress" exhibition in Beijing with Pace Gallery. Globalluxe establishes the Singapore office. 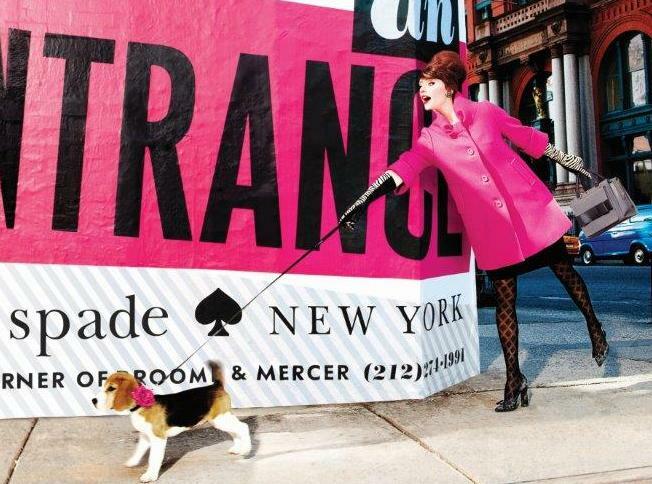 Globalluxe and Kate Spade New York reach an agreement. 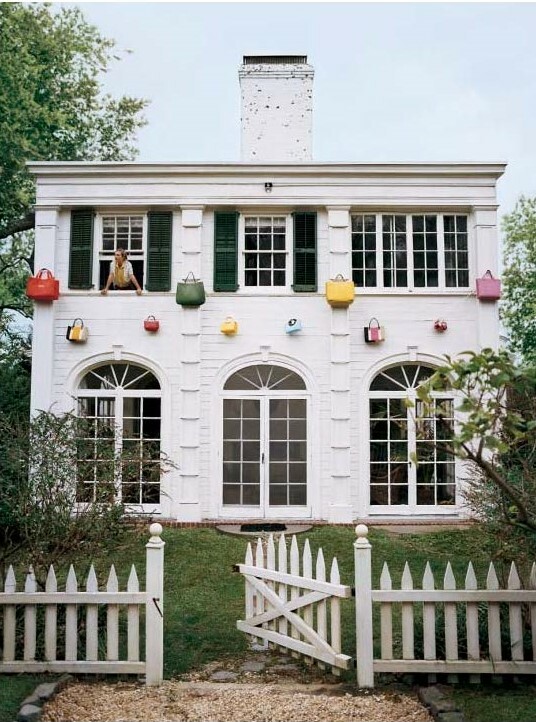 Kate Spade New York acquires the Kate Spade China boutiques. Designer Diane von Furstenberg visits Sydney for a fashion show at Westfield Shopping Center. 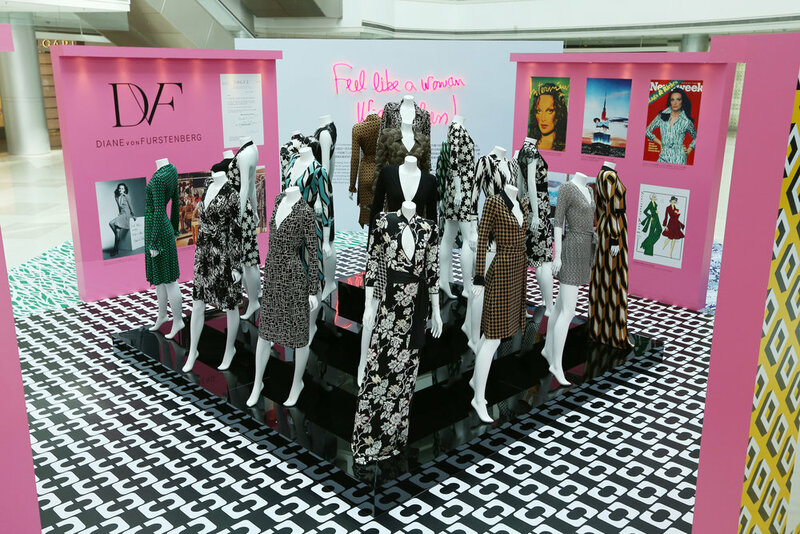 Globalluxe celebrates DVF's 40th anniversary with the "Journey of a Dress" exhibition in Shanghai. Globalluxe and Kate Spade New York reach an agreement. 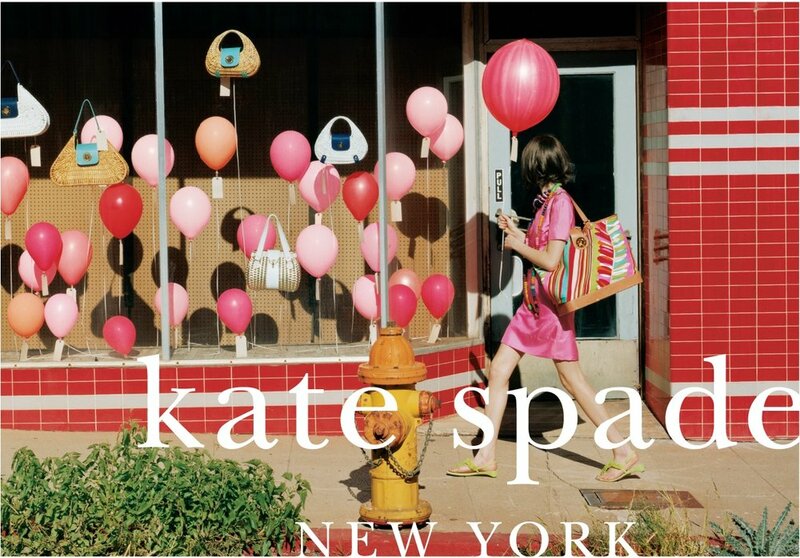 Kate Spade New York acquires the Kate Spade boutiques in Hong Kong, Macau, Taiwan, Malaysia, Singapore, Indonesia and Thailand. Designer Diane von Furstenberg opens the Singapore Fashion Week with the DVF Fall 2015 Collection fashion show. Designer Diane von Furstenberg visits Bangkok for the store opening party and fashion show at The EmQuartier Shopping Mall.